If you are wondering what to do in Milan I start this article with good news: there are so many things to do in Milan that probably you’d like to come back after your visit! 😉 Because although Milan is often known as a gray metropolis and dedicated only to work is not (just) as well. In fact, many corners of this city that is worth knowing and visit and that make you feel a tourist in every period of the year. I live close to Milan and today I try to give you some ideas from my personal point of view about things to do in Milan and what to see in the city. 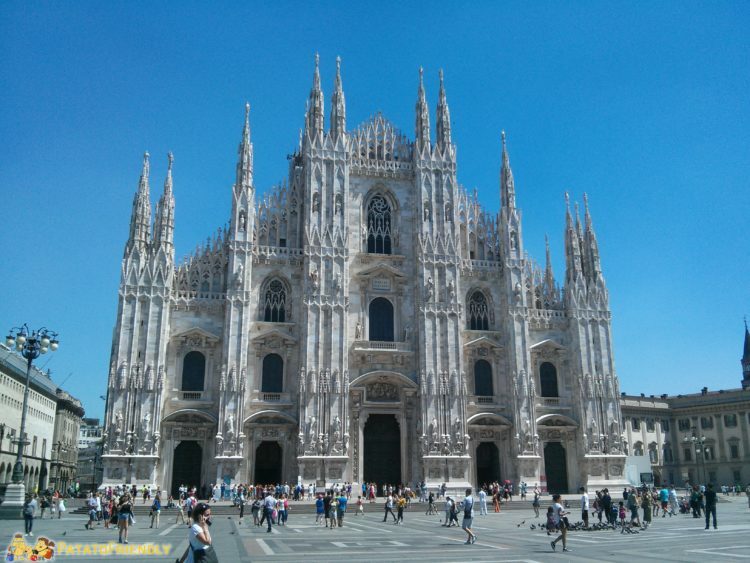 Here I try to summarize some useful information for visiting the city: what to see in Milan but also some curiosities! Keep in mind that if it is not the first time you come to town, there are many other things to do in Milan that I have not mentioned but worth seeing. Just some of them: the “Biblioteca Braidense” (The Braidense Library), the “Cimitero Monumentale” (The Monumental Cemetery) and the “Palazzo Lombardia” (Lombardy Palace). 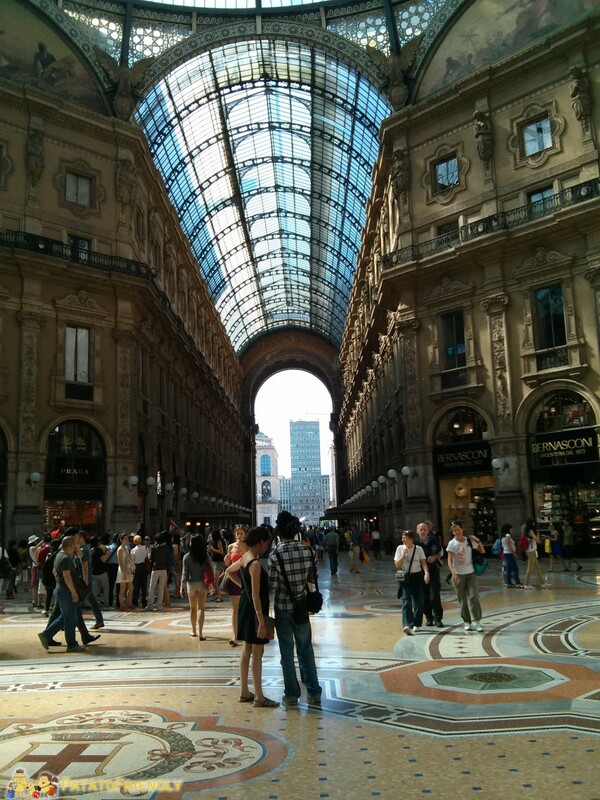 Visit Milan in a day is almost a “mission impossible” because the city deserve more days. At most, if you only have a day to spare you could concentrate on the city center (Duomo area for instance) and return quietly to see the rest next time! If you don’t have a lot of time, a good idea is to purchase the Milan hop on hop off bus that allows you to discover the city with a panoramic bus. In the box below you can book some of the best experience to do in Milan directly online. Before starting to tell you the best experiences to do in Milan and what to see in this modern italian city, we recommend you to purchase the Milan Pass online. With this card you can visit a lot of Museums and get free tours and discounts. It also give you a 48 hours of unlimited use of public transportation. The first day in Milan enjoy the most famous part of Milan. Get off the subway at the “Duomo” (the Cathedral) stop there and admire the Cathedral (you can also visit it, but we strongly recommend to purchase the Guided Tour of the Cathedral of Milan in advance to avoid the line) and its crowded square, going up (if the weather is nice) to the top of the “Madonnina” and snooping in the “Museo del Duomo” (Cathedral Museum). Then stay in the Square and visit the “Ultima Cena” frescoe (the Last Supper but book the visit before!). Then visit the “Chiesa di Santa Maria delle Grazie” (Saint Mery Church) and the Museum “Pinacoteca Ambrosiana“. Then have a break on the steps of the cathedral or in one of the many cafes around, visit the “Galleria Vittorio Emanuele” (Vittorio Emanuele Gallery) and arrive till the famous “Teatro La Scala“ (the main Theatre). Finally, if you’re not tired of museums, visit also the “Museo Poldi Pezzoli” (Poldi Pezzoli Museum). If you travel with children dedicate this day in Milan to them. Start with a visit to the “Museo della Scienza e della Tecnica” (Museum of Science and Technology), where often are organize events and workshops for children. Then make a stop at the beautiful “Chiesa di Sant’Ambrogio” (Church of Sant’Ambrogio) and if you have time stop even to the ancient Catholic University and to the Church of St. Maurice. In the afternoon visit the imposing “Castello Sforzesco“ (The “Sforzesco” Castle), and if time permits, stop at the park to play and relax. Otherwise, in case of rain around here there are plenty of museums interesting for kids: Museum of Ancient, Museum of Prehistory and Museum of Musical Instruments. The last day in Milan if you love art go to the “Pinacoteca di Brera” (Brera Museum) and after the full of art take the metro to go to the “Darsena“. This area is a way to see a different Milan! So you can see an artistic and beautiful area of Milan called “Navigli“. Here there are restaurants, ice cream parlors, the creperie … a way to make a turn and take a break in a very holiday! There is still a bit ‘of time on the road to go home? Stop by the “Stazione Centrale” (the Central Railways Station) and exit onto the square outside to admire it from the outside as well as inside! It is beautiful! Isn’t it? 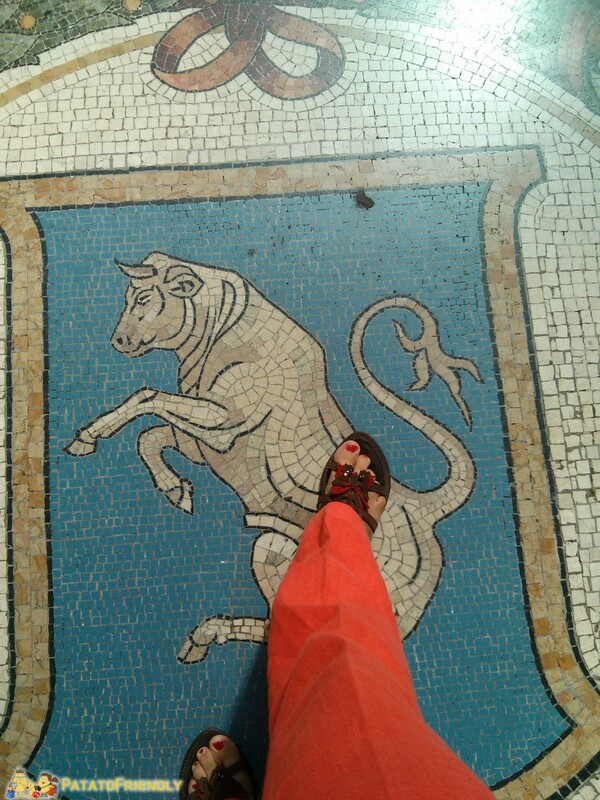 Things to do in Milan: looking for the Bull! 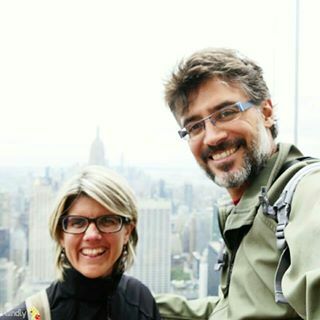 Writing these notes, which are based on my personal experience, I realized that there are many other things to do in Milan and many other places to see! In addition to galleries and museums not mentioned. If you love shopping in Milan don’t miss “Corso Buenos Aires” (that means “Buenos Aires Street”) or the crowded “Fiera di Senigallia” (a secondhand market very famous in Milan). A must-do in Milan is a night on the “Corso Como” or an happy hour to the Columns of San Lorenzo during Summertime. Last but not least if you are looking for a place where to eat in Milan please stop to “Luini” Shop close to the Cathedral. You can find gougeous “panzerotti” that you have to try! 🙂 And if you are looking for a food tour in Milan you can find some tips in this article. Pavia: this beautiful city can be reached in about an hour by train from Milan. Bergamo: do not miss a day trip to Bergamo, going up to the Upper City by funicular and discovering its historical pedestrian center. Como: from Milan by train in less than 1 hour you will reach Como with its famous lake and Bellagio. Monza: this city is really close to Milan (a 10-minute train ride to get there). Why not go and discover the city of Queen Teodolinda? Brescia: many think that Brescia is only an industrial city but … it is not at all like this! Go to the Museum of Santa Giulia and it`s amazing. Lecco: an other side of Como Lake, less famous but beautiful.